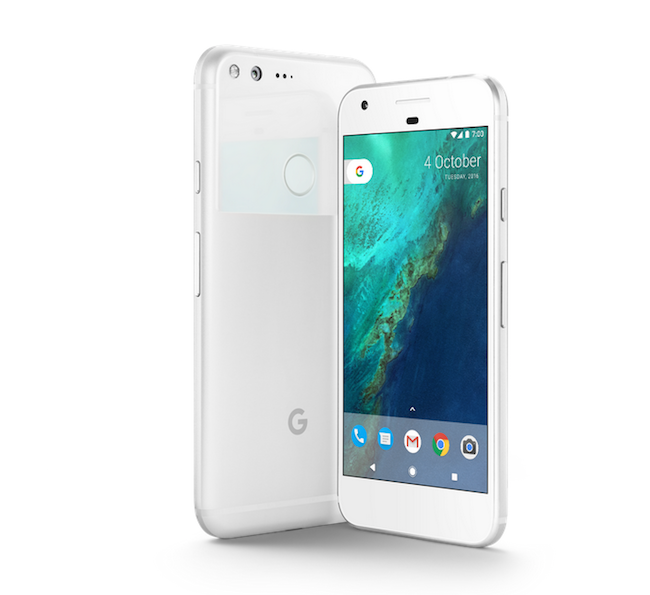 The wait is over, Google's much-anticipated Pixel smartphones, called Pixel and Pixel XL, were recently launched at an event in San Francisco, US. 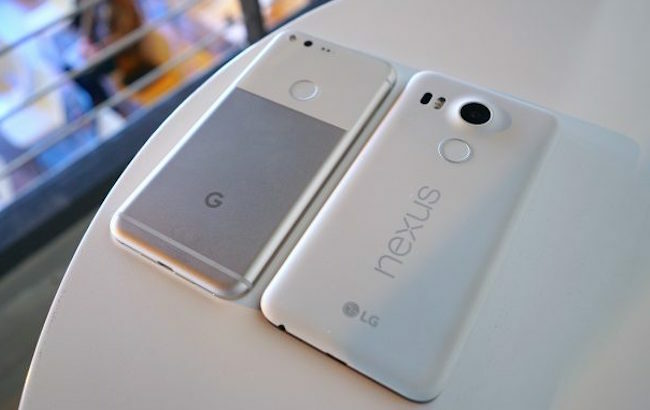 The company is being said to have ditched its Nexus lineup and is claiming Pixel phones to be the first Google's 'smartphones'. 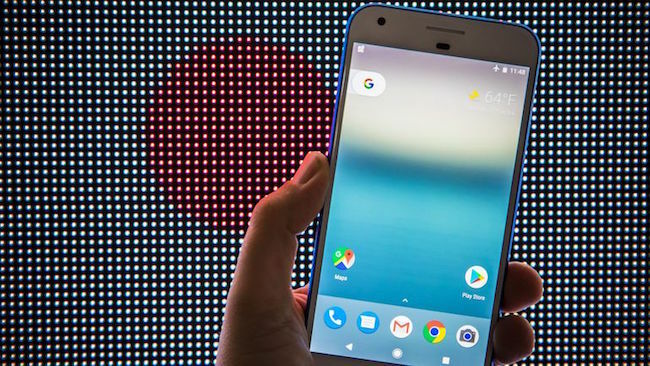 Earlier, Nexus phones came with affordable price tags but the newly launched Pixel smartphones are being said to have been exclusively designed for a niche audience. These smartphones come with the starting price tag of Rs 57,000 for Pixel and Rs 67,000 for Pixel XL. With a power-packed hardware and supported by Google's Assistant software, these Pixel smartphones are all set to give a great competition to their arch rivals Samsung and Apple smartphones. Here's all you need to know about the highlighting features of these ultra-new Pixel smartphones. Let's take a look at it. · Storage options - Both, Pixel and Pixel XL are available in two storage variants - 32GB and 128 GB. · Display - Pixel XL comes with 5.5 inch QHD (1440x2560 pixels) resolution AMOLED display with Gorilla Glass 4 protection. 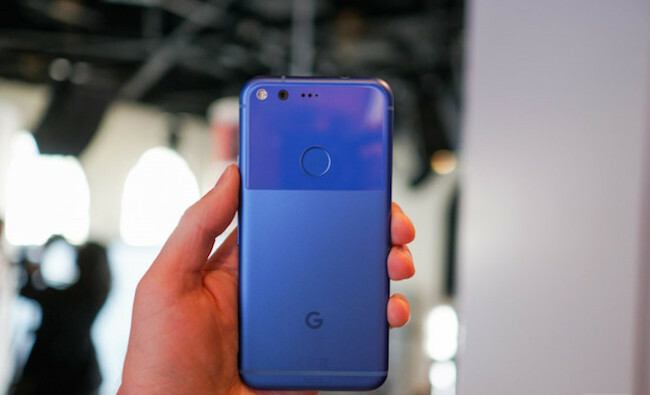 Whereas, Pixel features a 5-inch full-HD (1080x1920 pixels) resolution AMOLED display. · Color- Both are available in Blue, Black and Silver color variants. · Battery - Pixel XL is backed by a 3450 mAh battery and Pixel is backed by a 2770 mAh battery. · Processor - Both of the smartphones are powered by 2.15GHz + 1.6GHz quad-core Qualcomm Snapdragon 821processor. · RAM - Both have 4 GB RAM. · Operating System - Both handsets run on Android 7.1 Nougat. · Camera - Both smartphones have a 12.3MP rear camera with LED flash and 8MP front camera. · Special Features - Both come with an integrated Nexus Imprint fingerprint sensor at the back. They also feature the new Pixel launcher and Google Duo video messaging app. In addition to this, they also have Google Assistant built-in, unlimited cloud storage and are Daydream VR ready.